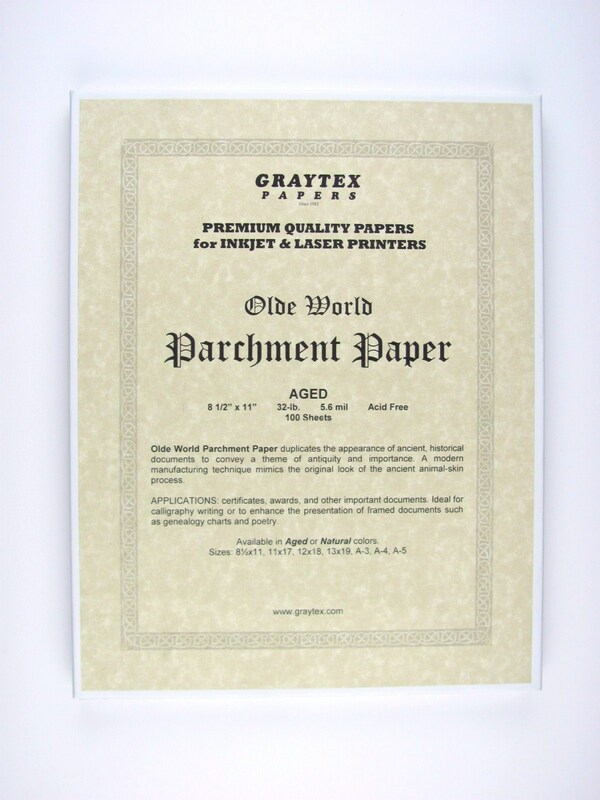 Convey an old-world charm with our luxurious parchment paper available in aged or natural coloration. 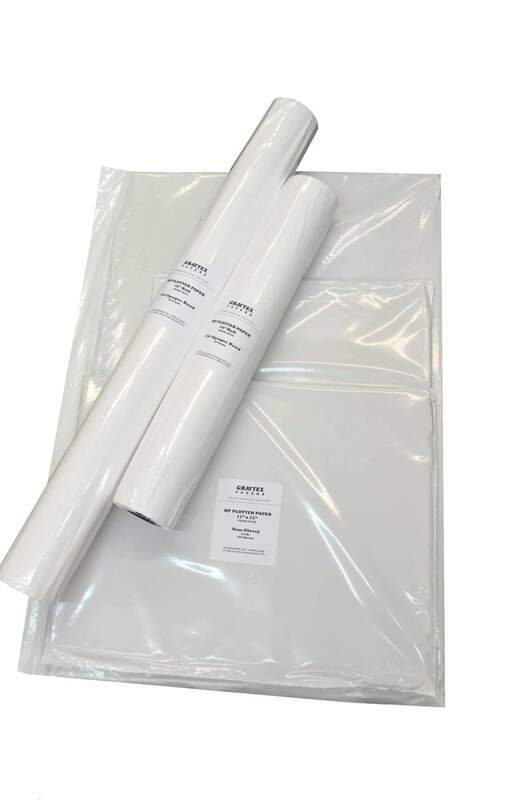 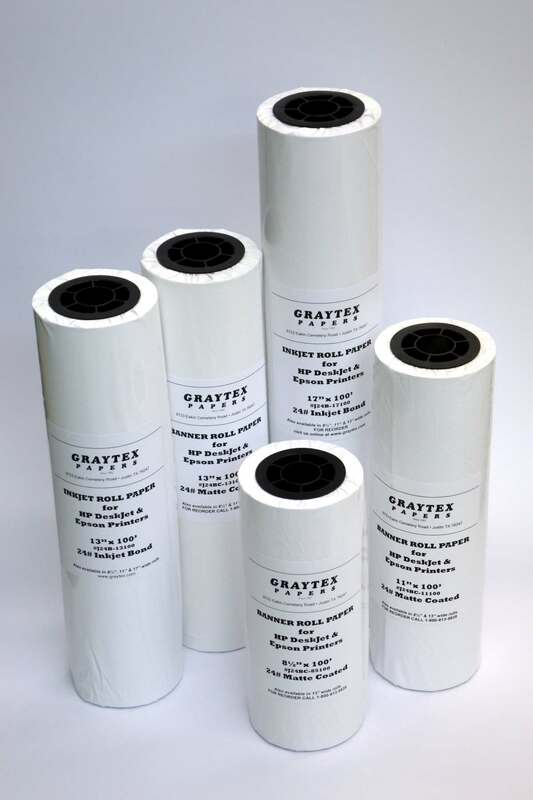 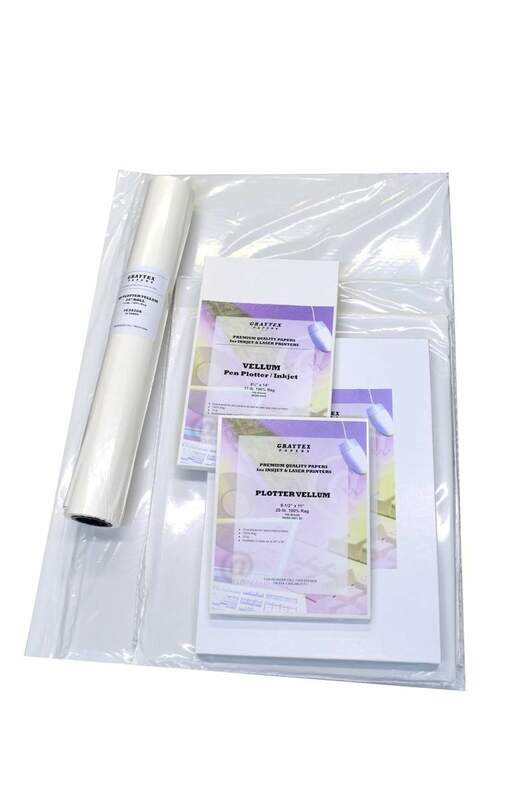 Our wide variety of sizes makes our parchment paper ideal for menus, certificates, programs, informational signage, and much more. A Technological Breakthrough: Real Paper as Strong as Plastic! 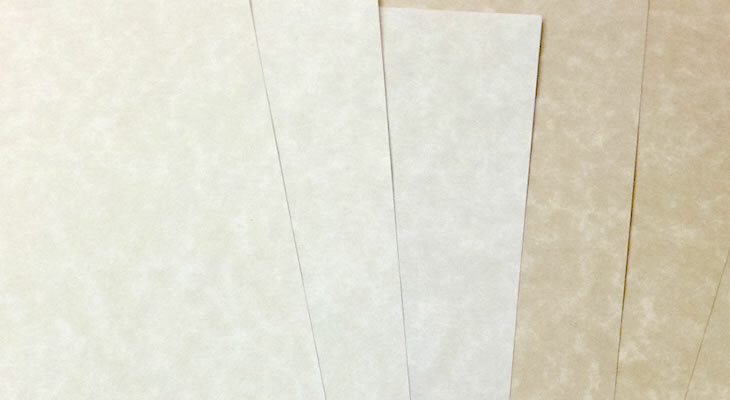 This non-tear paper is uncoated and does not feel like plastic. 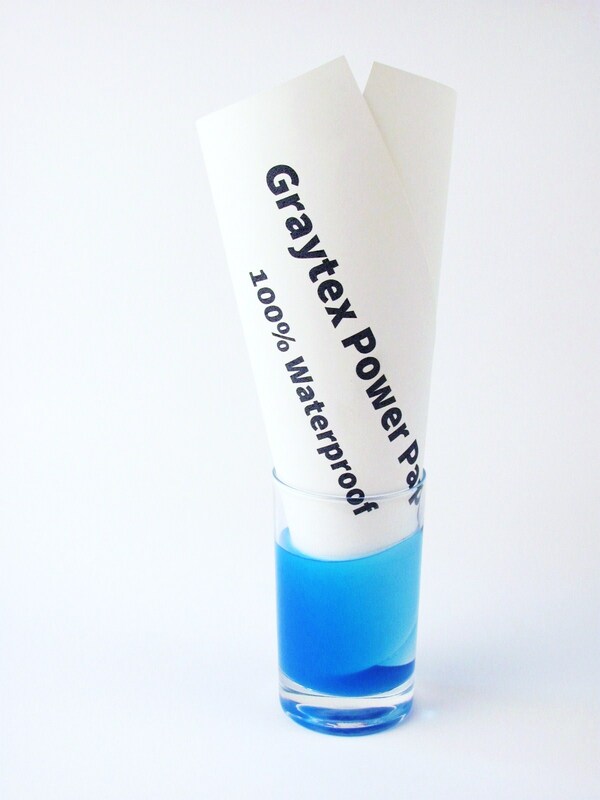 It is tear-resistant, grease-resistant and water-resistant. 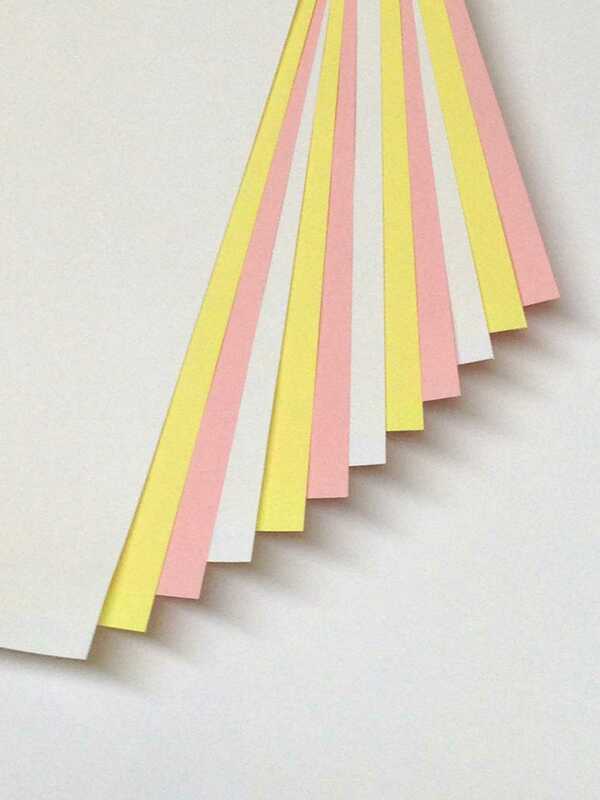 Real Paper as Strong as Plastic. 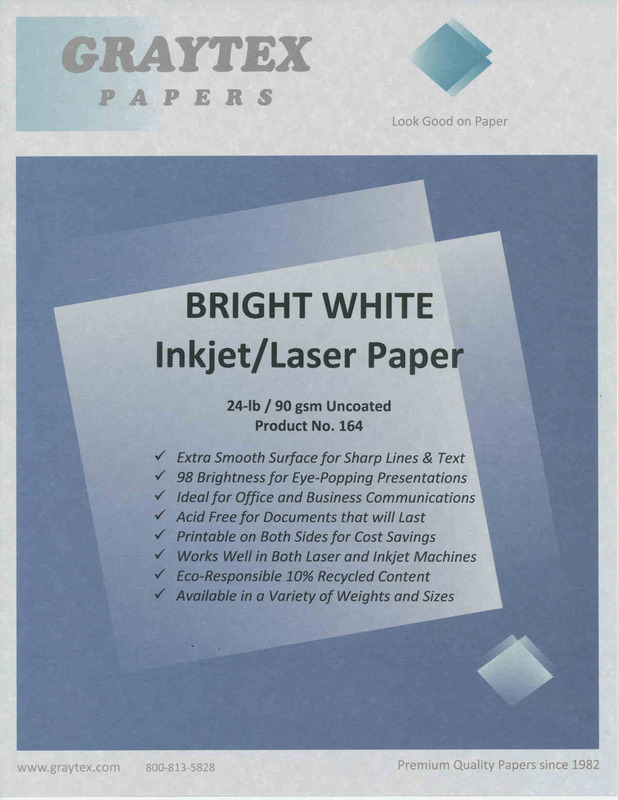 Safeguard your important documents on this non-tear paper. 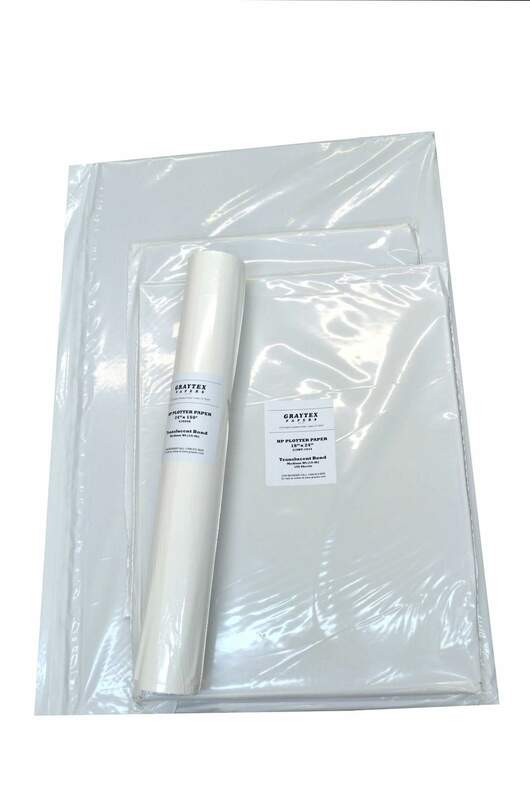 It is uncoated and does not feel like plastic. 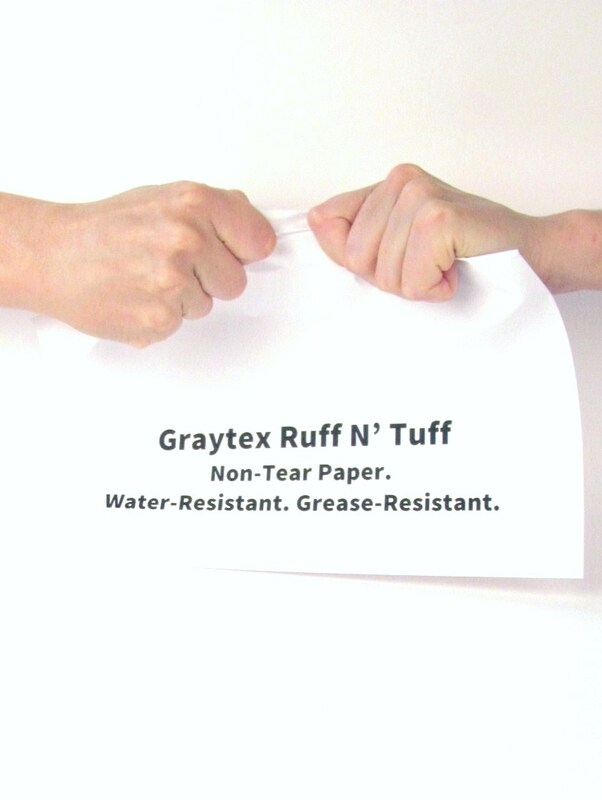 Ruff-N- Tuff paper is tear-resistant, grease-resistant and water-resistant. 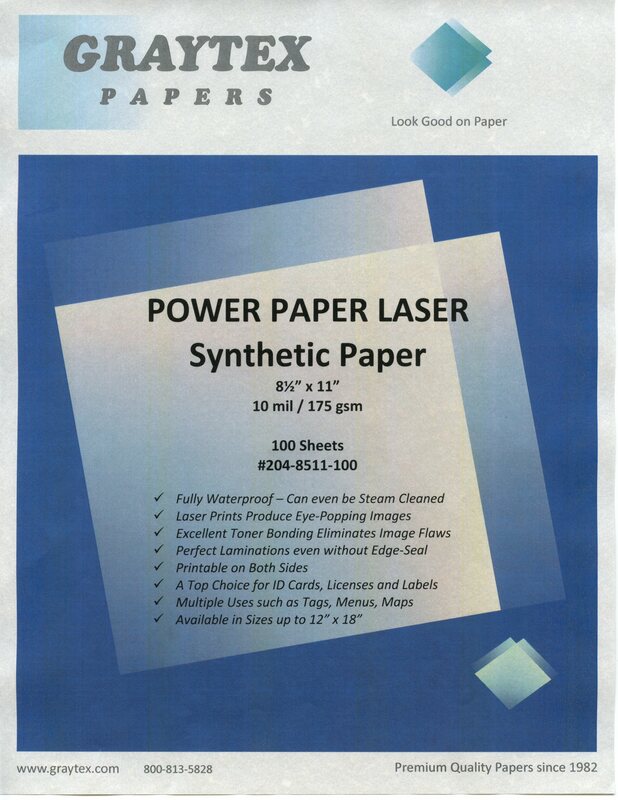 For laminated or secure documents, waterproof applications, or maximum document longevity, "Power Paper" is the unquestioned choice. 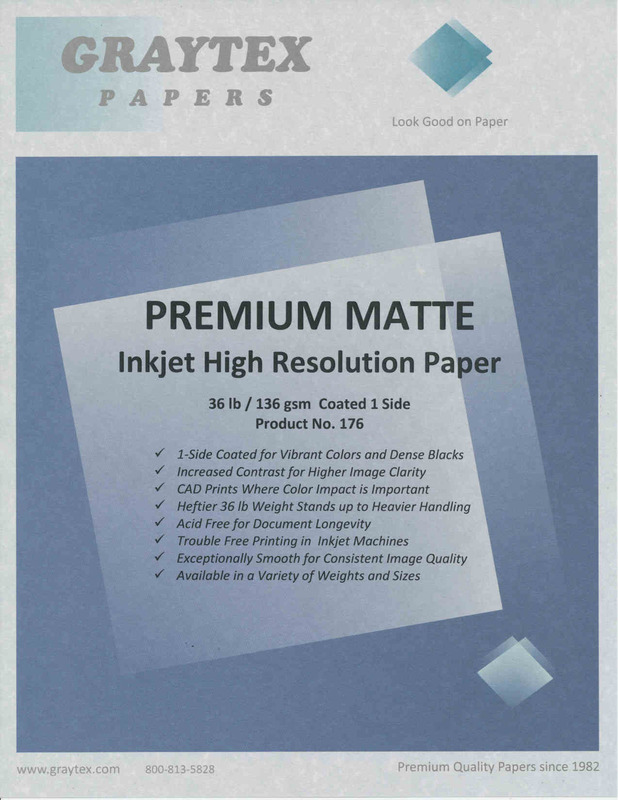 It is a thick paper (10 mil) due to its waterproof composition, but not stiff. 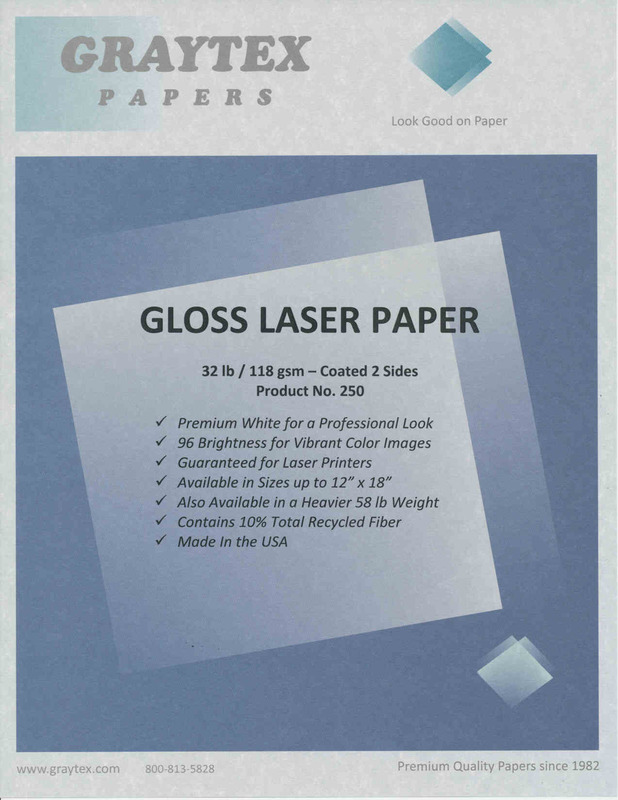 Real Paper as Strong as Plastic. 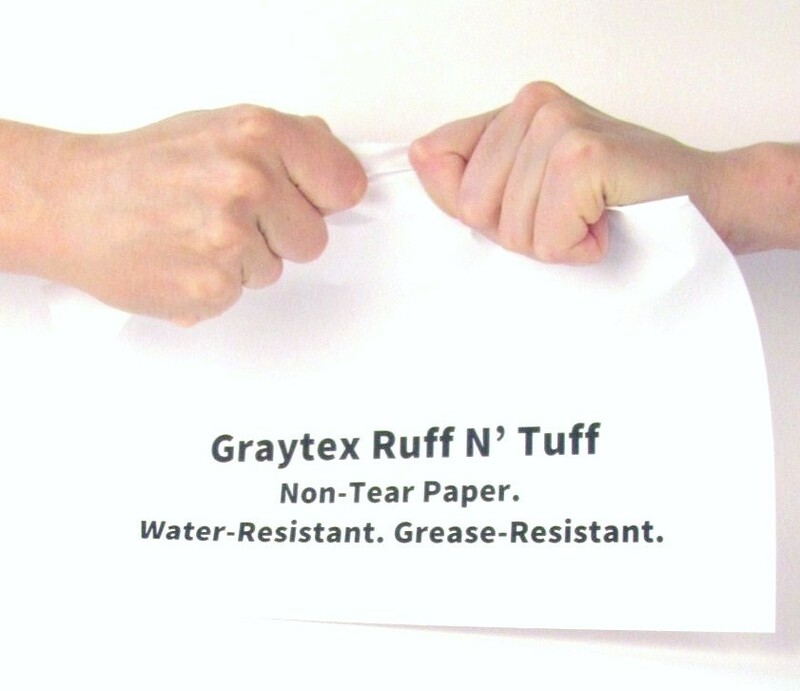 Discover a 1000+ uses for this nearly indestructible synthetic paper: from menus that clean up with a swipe, waterproof tags that survive the weather, to children's books that outlast the child. SpartanLine paper is uncoated and doesn't feel like plastic.